DRUM visited the set of the new leading programme to find out what makes the show ?so popular. 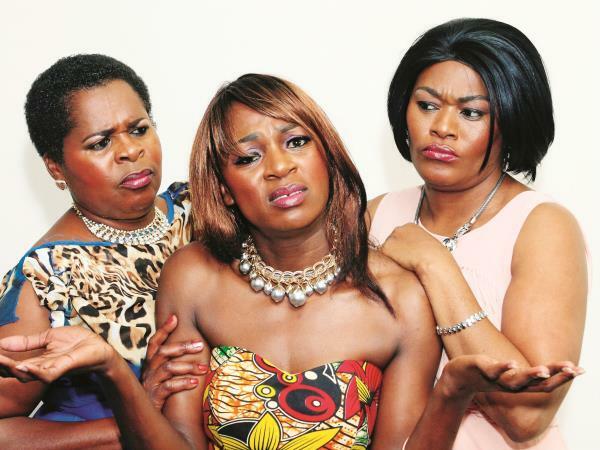 We’re intrigued by its three feuding women – MaNtuli, MaKunutu and Meikie – and how the actors behind these characters actually get along. Read more in the 16 October 2014 issue of DRUM on shelves now!